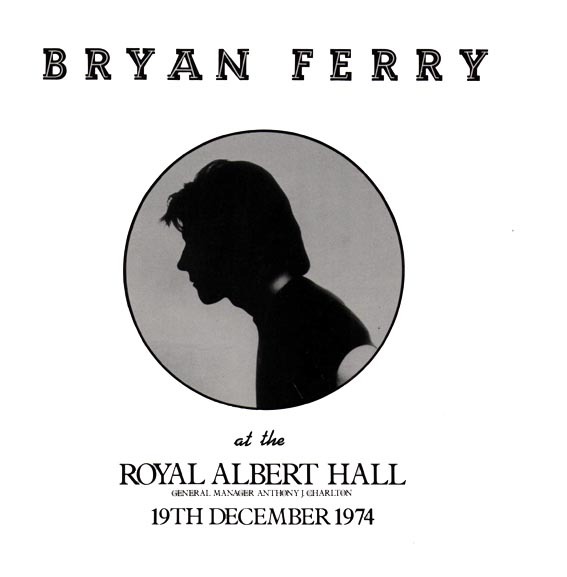 Bryan Ferry did his first solo shows in 1974 culminating in a show in Royal Albert Hall London. 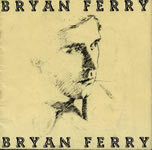 He played mainly songs from his solo albums and was backed by an orchestra. 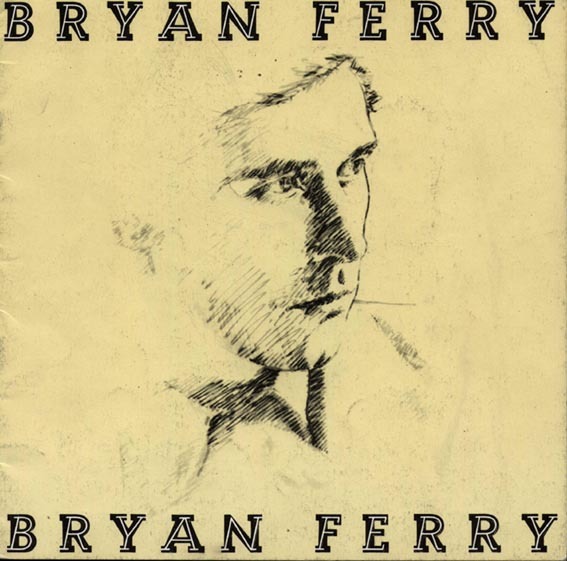 The orchestra was made up of many musicians from Bryan's first two solo albums, These Foolish Things & Another Time Another Place.